Design Alaska specializes in the design of facilities and infrastructure systems for Alaska's arctic and subarctic climate. 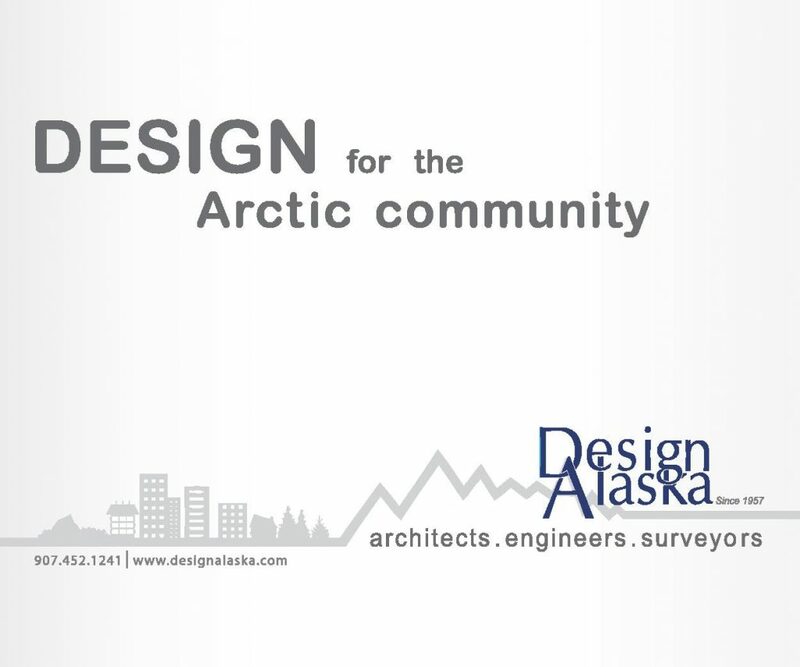 We are an employee-owned design firm that was been providing professional services in Alaska for 60 years. We offer architecture, engineering, and surveying to assist you with planning, design, building permits, and construction. Additional services that we offer include energy audits, ADA assessments, inspections, drafting, condition assessments, and cost estimation. Our experience includes work on educational, industrial, commercial, medical, institutional, government and military facilities.